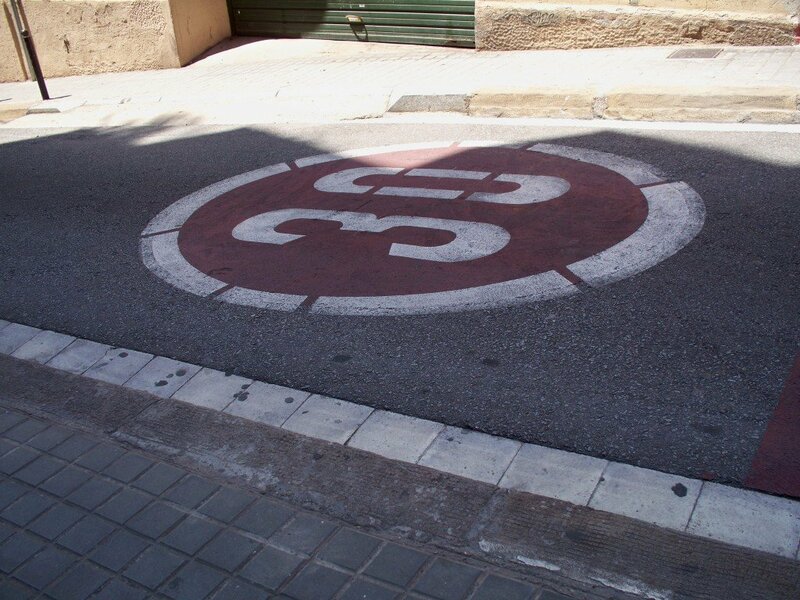 In honor of my brother’s birthday, I thought I’d choose a photo of a street in Spain. Let me explain. My brother loves cars. I guess all of my father’s children ended up with this ‘affliction.’ I remember growing up watching my dad and brothers fix, tune, and repair vehicles. I remember ’70s muscle cars, a ’57 Chevy and my Dad’s smile when I raved about a Carmen Ghia in a movie. So, in honor of that love of the open road and the vehicles that travel them, a hilltop road in Barcelona, taken May 20, 2010. This entry was posted in Just Because, Photo of the Week and tagged Barcelona, Cars, Family, Spain, Travel. Bookmark the permalink.